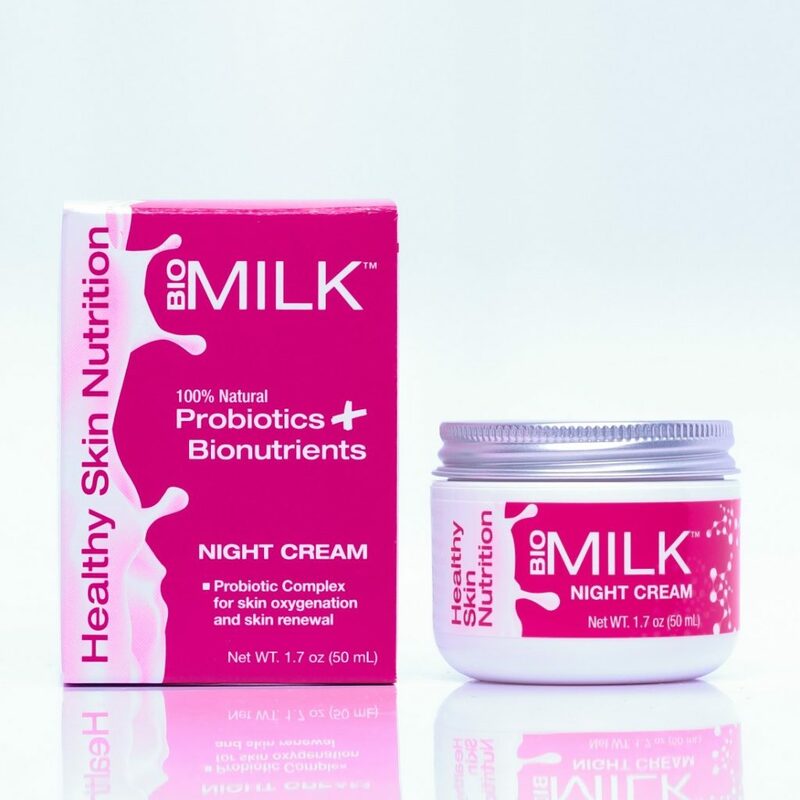 You’re probably familiar with the digestive health benefits of probiotics, but did you know that it can actually help improve the complexion of your skin too? 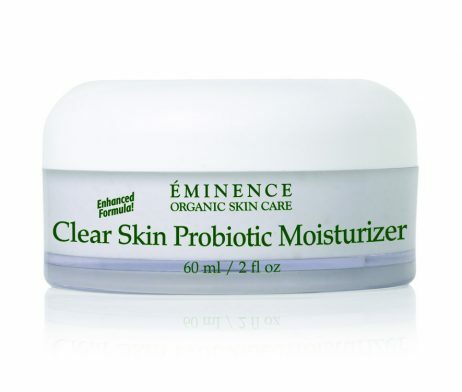 Enter probiotic skin care. 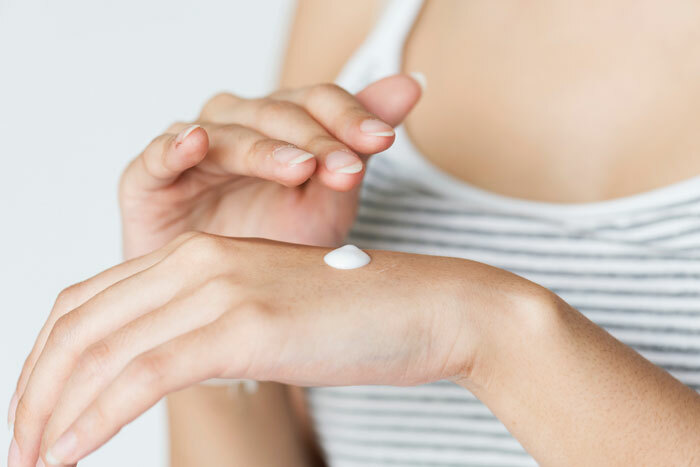 Found in serums and moisturizers to cleansers and masks, probiotics have proven itself to be a powerhouse ingredient for its ability to balance skin, strengthen the protective barrier, improve moisture levels, fight signs of aging, and reduce acne. Don’t believe us? Shop our favorite probiotic skin care products below and see why this ingredient has taken the beauty world by storm. 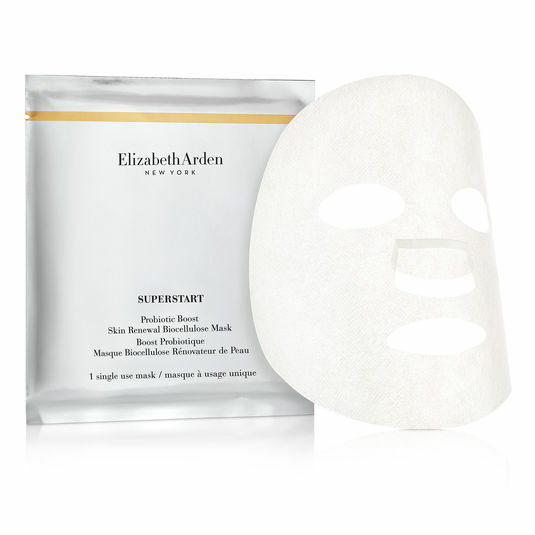 When your acne is raging on, reach for this frothy mask. As it changes from blue to red, algae and probiotics work to balance congested skin while providing long-lasting hydration. This pore-purging moisturizer is formulated with actual yogurt to exfoliate, nourish, and soothe the skin. Plus, it contains antioxidants to reverse signs of aging. Reverse the signs of stressed skin with this powerful night cream. It’s infused with probiotics, green tea, and acai to fight free radical damage and give the complexion a youthful glow. 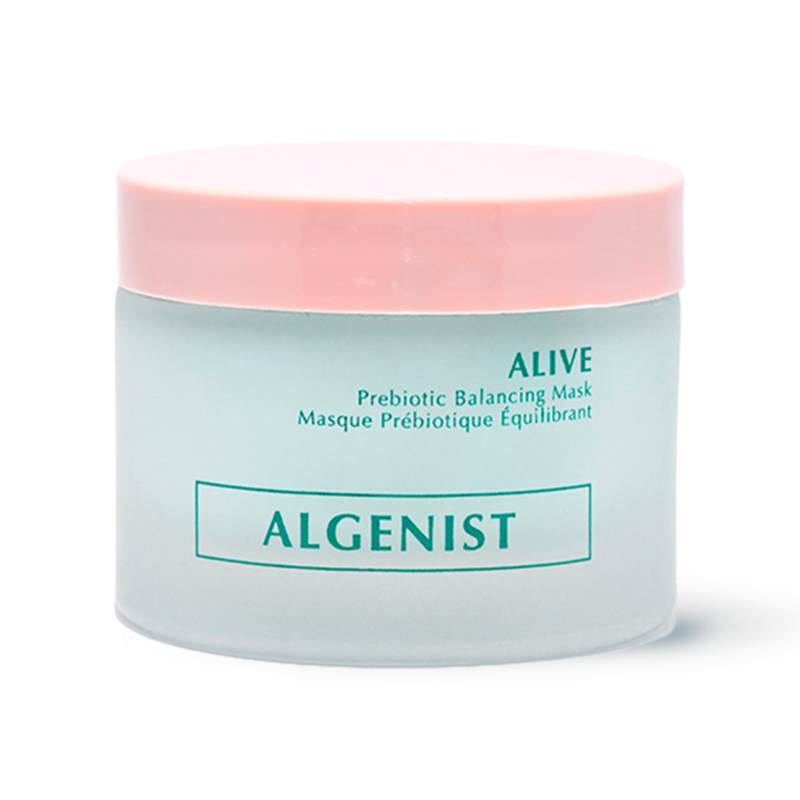 The hyaluronic acid in this mask repairs dehydrated skin while the probiotic complex refines skin texture and prevents inflammation. 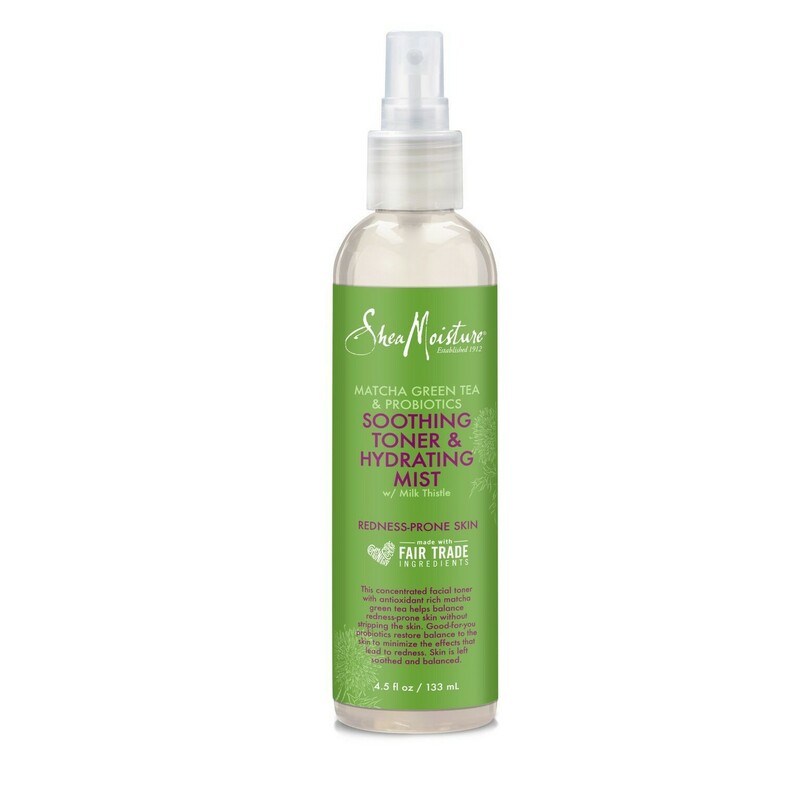 This organic two-in-one toner and hydrating mist instantly soothes inflamed skin and offers intense hydration without stripping the skin of its natural oils. Stop the root of all breakouts — clogged pores. This purifying cleanser features probiotics, turmeric, and chicory root to soothe and tone the face. Give your eyes that “fresh from the spa” glow with this unique blend of peptides, lipids, probiotics, and minerals, which brighten, hydrate, and increase skin elasticity around the eye area. 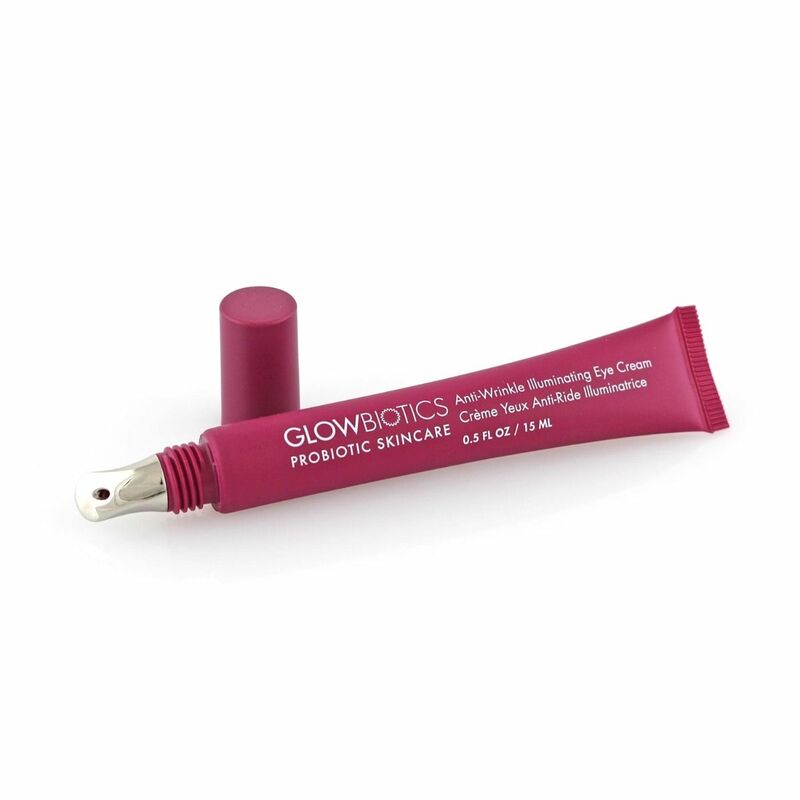 Which probiotic skin care products have you tried? Let us know in the comments below! Wear Lipstick Like a Celeb on National Lipstick Day!